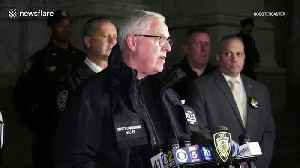 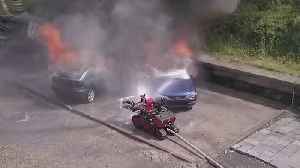 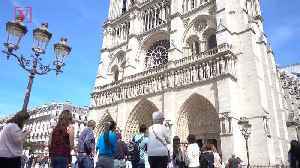 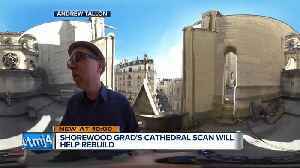 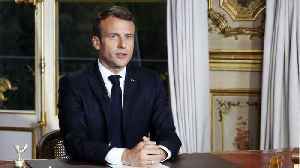 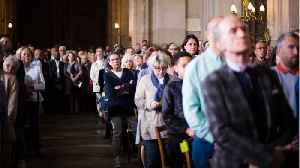 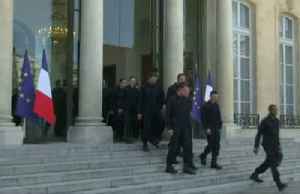 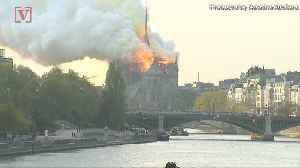 FRENCH people in the city have spoken of their sorrow after the Notre Dame cathedral burst in to flames and suffered major damage. 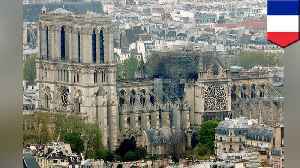 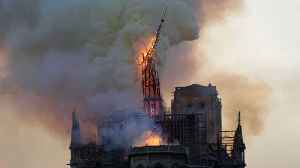 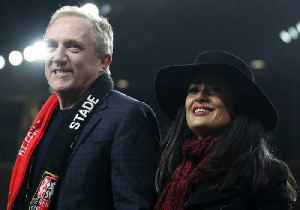 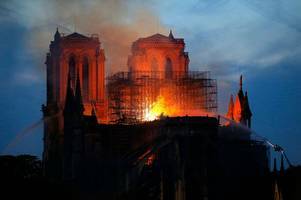 Rennes owner François-Henri Pinault has pledged to donate €100million to help rebuild the Notre Dame cathedral in Paris. 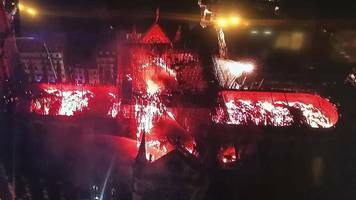 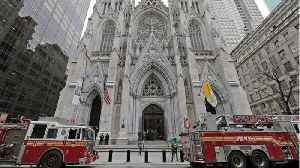 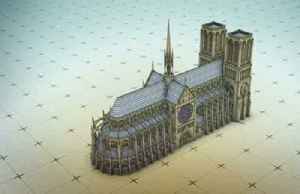 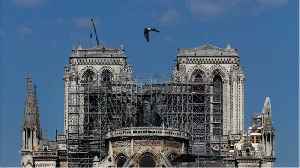 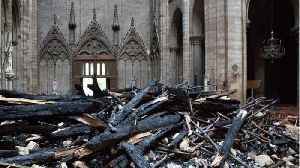 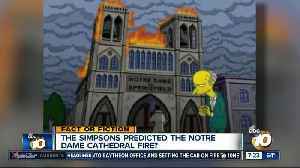 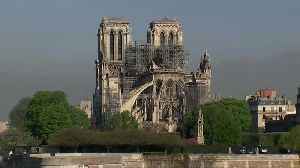 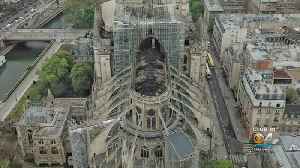 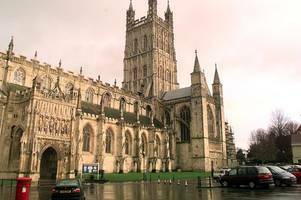 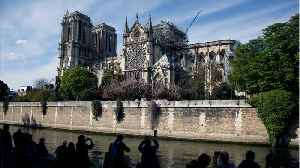 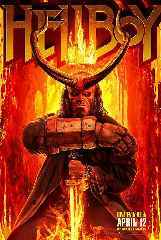 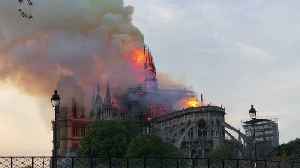 The iconic Gothic church was devastated by a huge blaze on Monday night,..
Is there still hope for the Notre Dame cathedral after the devastating fire?